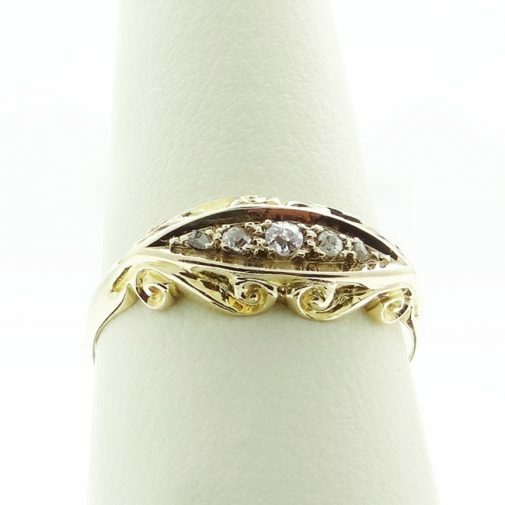 Whether you’re looking for white or yellow gold diamond rings to accessorise your favourite outfit or as a gift to someone special, antique diamond rings to stand out from the crowd or unusual engagement rings that show that you really know your spouse to be, our fine selection of gold rings for women is sure to make you sparkle. 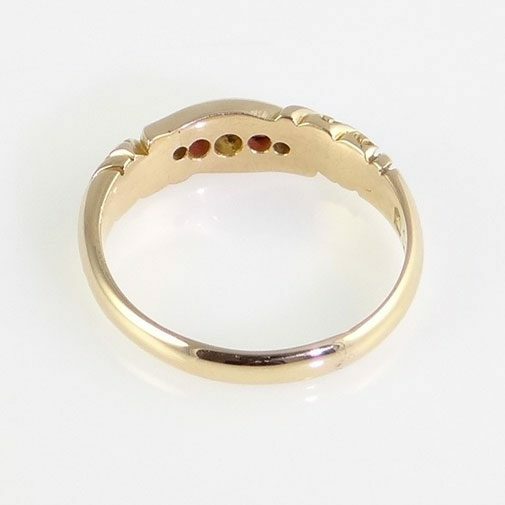 No hand is complete without a beautiful ring to set it off, why not take a look at our fantastic range of stunning yellow and white gold rings including diamond rings with unique elements of design and an array of gemstones including emerald, ruby and topaz. 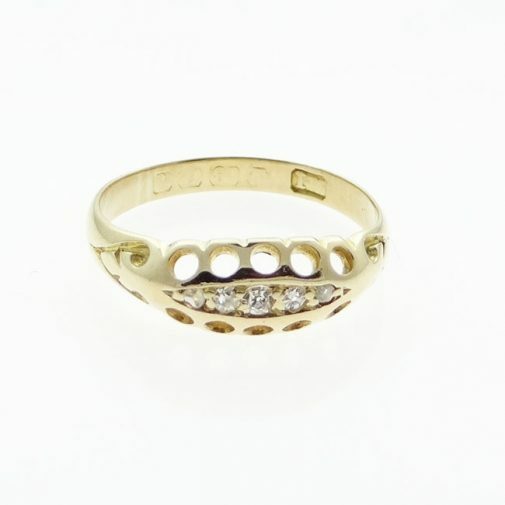 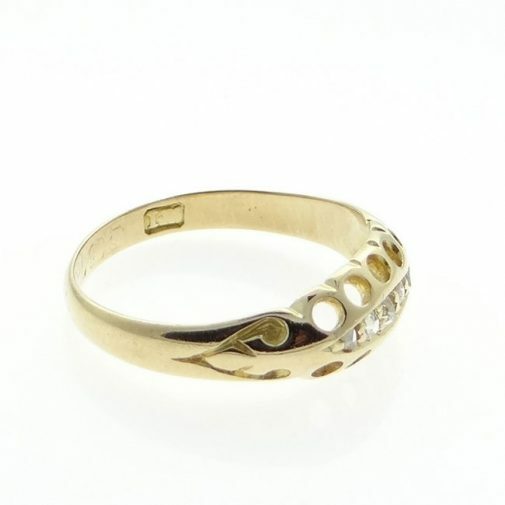 With our fantastic range of white and yellow gold rings for women we have something to suit all tastes. 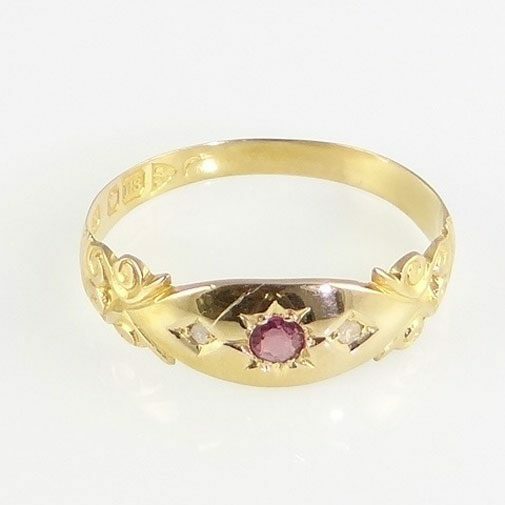 From unusual wedding rings to antique diamond rings we are sure you will find something on our online jewellery store to delight both your loved ones and yourself. 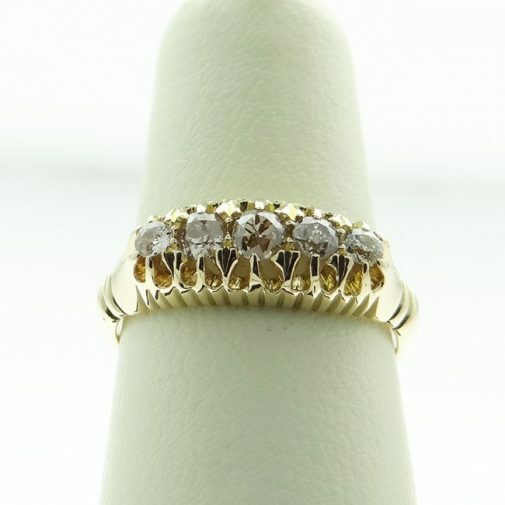 At the Jewellery Warehouse we have a fabulous selection of yellow gold diamond rings and other beautiful gemstones. 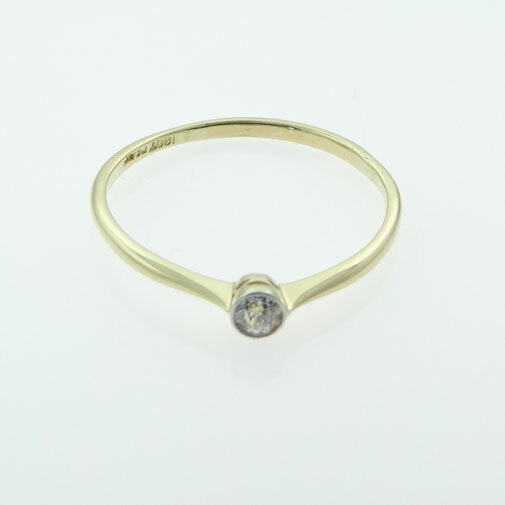 We know diamonds are a girl’s best friend but often a ring can be just as pretty and valuable without a diamond. 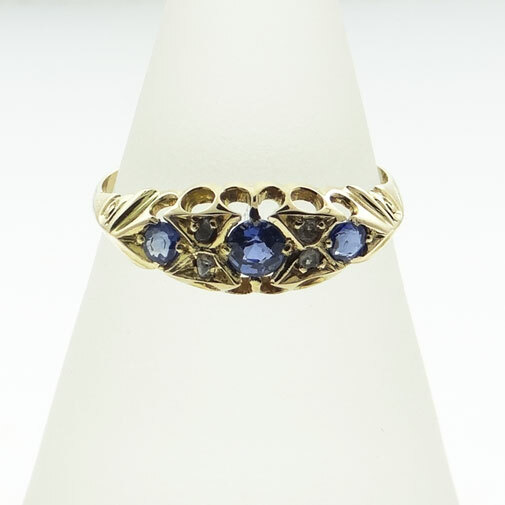 Take for example this 9ct Yellow Gold Blue Topaz Ring which in our opinion is no less stunning than this 9ct Yellow Gold Diamond and Blue Topaz Ring. 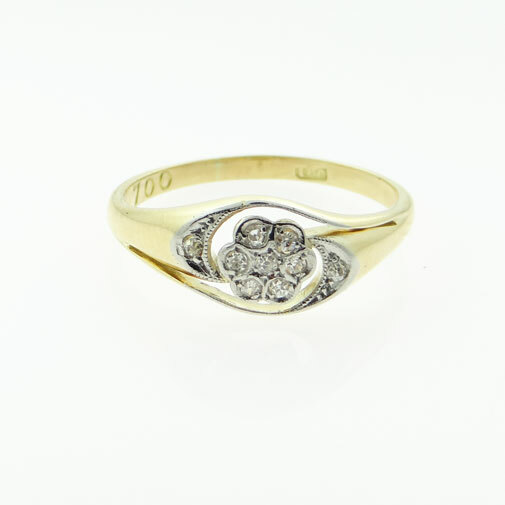 At the Jewellery Warehouse, the online home of TN Powell Jewellers in Stockport, the choice is yours. 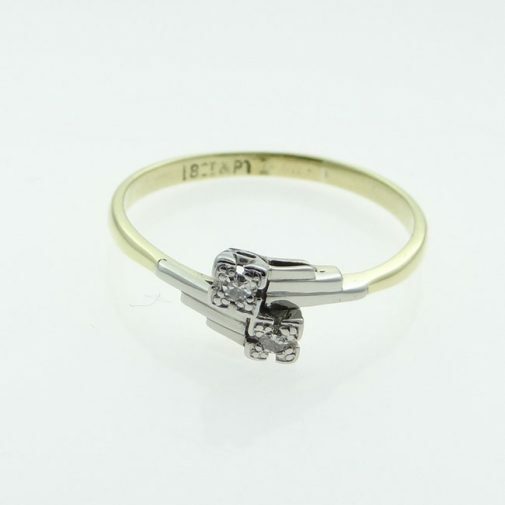 So the question is...to diamond or not to diamond? 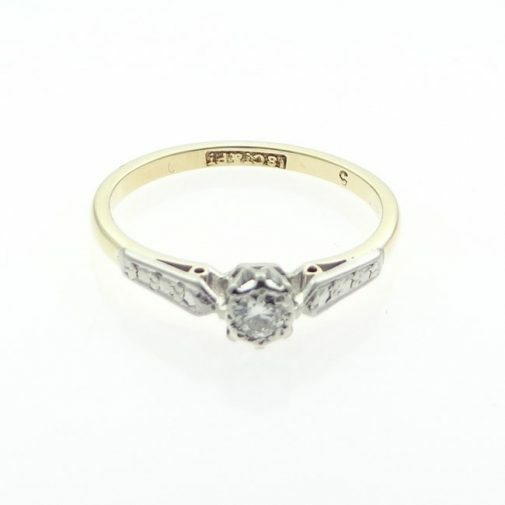 At our jewellers in Stockport we often have visitors come into our shop looking for unusual engagement rings and diamond rings for women that will really show their loved one that they have gone to the effort of getting them something unique, something tasteful and something that really matches their character. 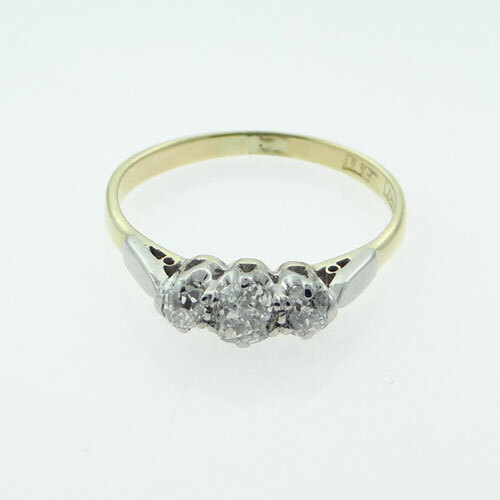 With our fantastic range of white gold and yellow gold diamond rings for women we have something to match every taste. 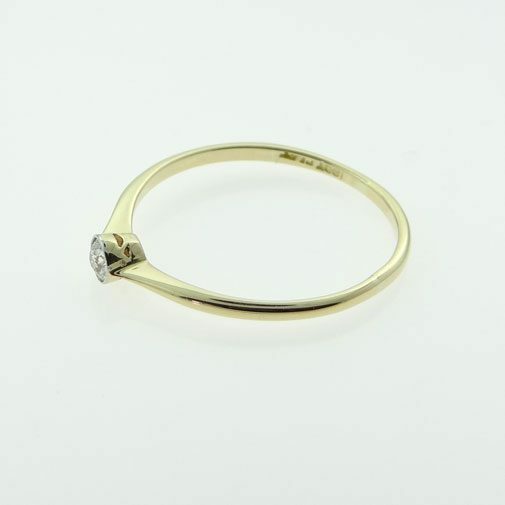 Whether it is white gold or yellow gold you are searching for, our selection of diamond rings for women is sure to please. 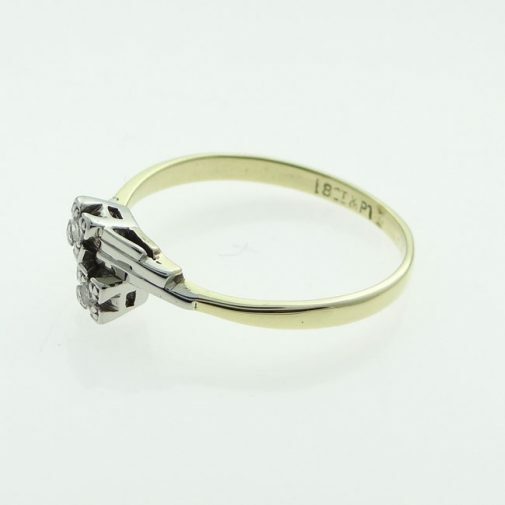 From this beautiful 9ct White Gold Diamond and Tanzanite Ring to this stunning and unique 9ct Yellow Gold Peridot & Diamond Ring your loved one will be the envy of all her friends with one of our rings placed upon her finger. 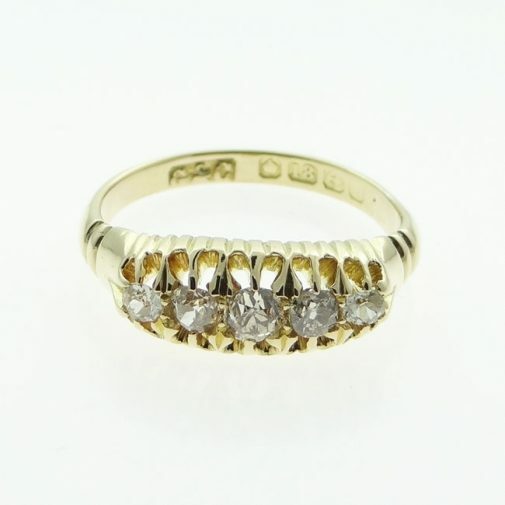 For an even more unique statement we also have a selection of antique diamond rings which will truly take your loved one’s breath away. 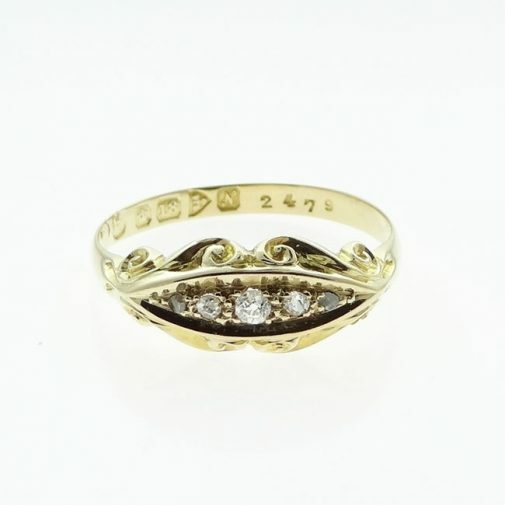 This fabulous Victorian 18ct Gold Diamond Cluster Ring is over 1000 years old but you would never think so to look at it. 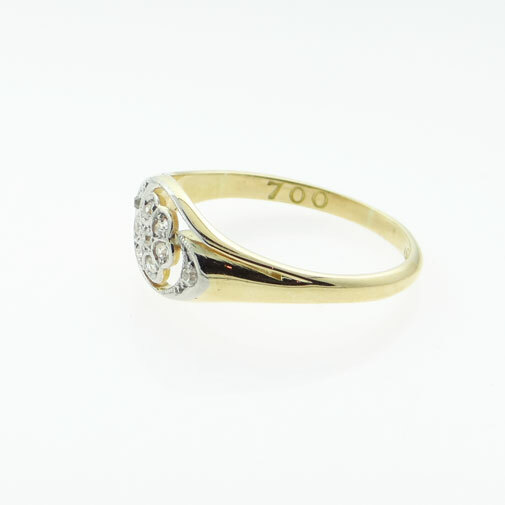 In perfect condition and with nine sparkling round, old cut diamonds set in a daisy design this ring is one of our favourites, just waiting for the prefect lady to own it. 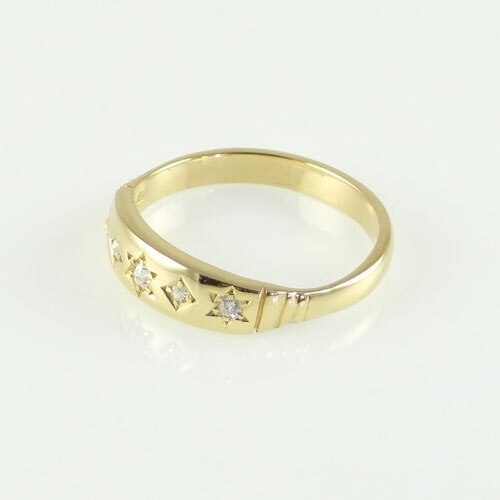 Our selection of gold rings for women, which includes some unusual wedding rings, offers stunning designs that cater to every taste. 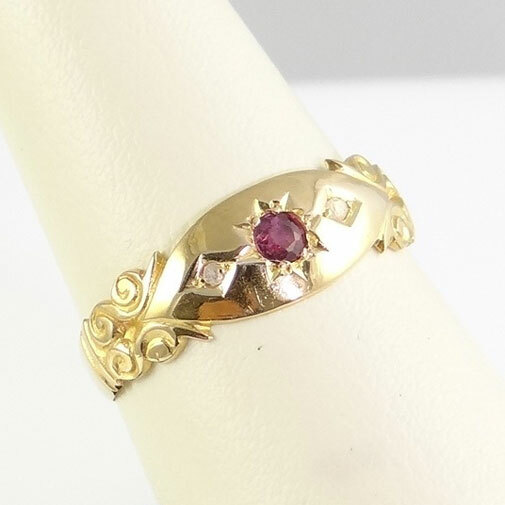 From this 9ct White Gold Diamond and Sapphire Ring to this 18ct Yellow Gold Antique Diamond and Almandene Garnet Ring we have something special for everyone. 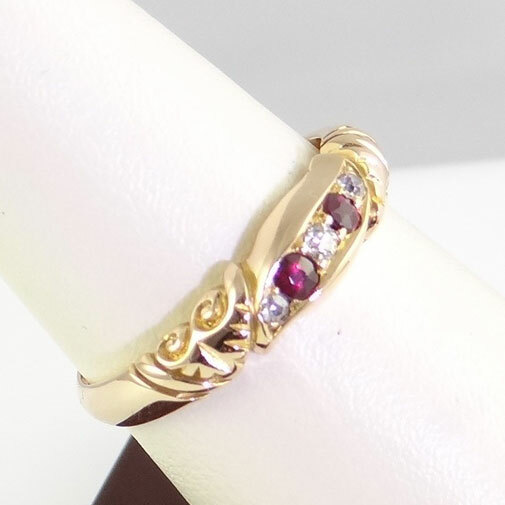 We even have gorgeous 40th wedding anniversary presents like this 9ct Yellow Gold Ruby Ring to really show your loved one that they are still as special to you 40 years on. 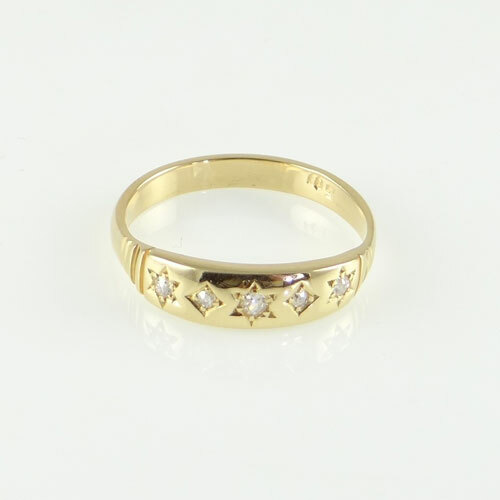 We hope you enjoy looking through our selection of gold rings for women including white and yellow gold diamond rings, unusual engagement rings and antique diamond rings. 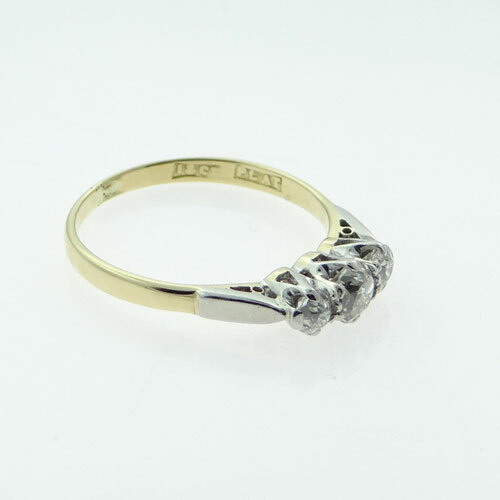 As always if there is something in particular that you are looking for or you just want some more information or advice then please feel free to get in touch and we will be more than happy to help. 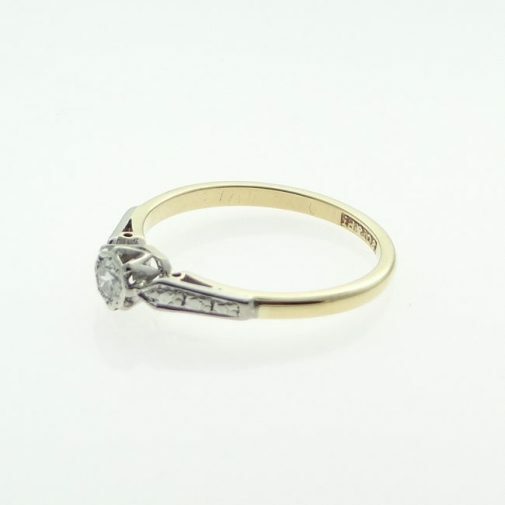 We know how important choosing the perfect ring can be, that’s why we’re here to help every step of the way.